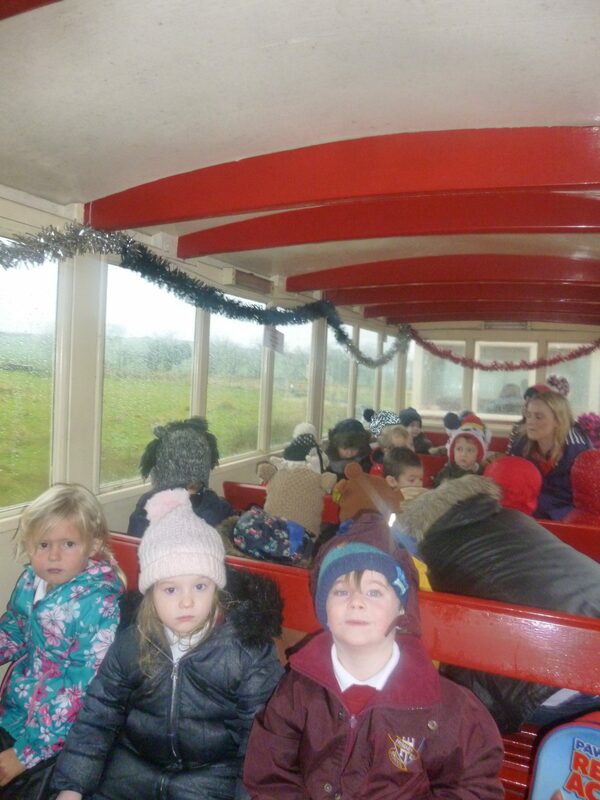 Nursery had the most amazing day at Amerton Farm, the rain didn’t stop us from having fun! We had a ride on a train and spotted scarecrows, a crocodile and some sheep. 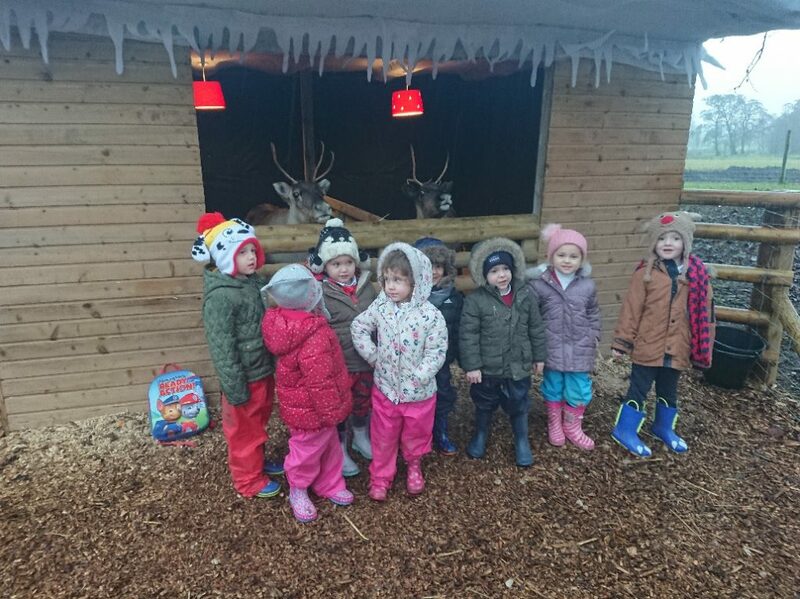 After our lunch we went on a tractor and trailer ride to see Santa, we each got the chance to talk to Santa and were very lucky to receive a present each too! 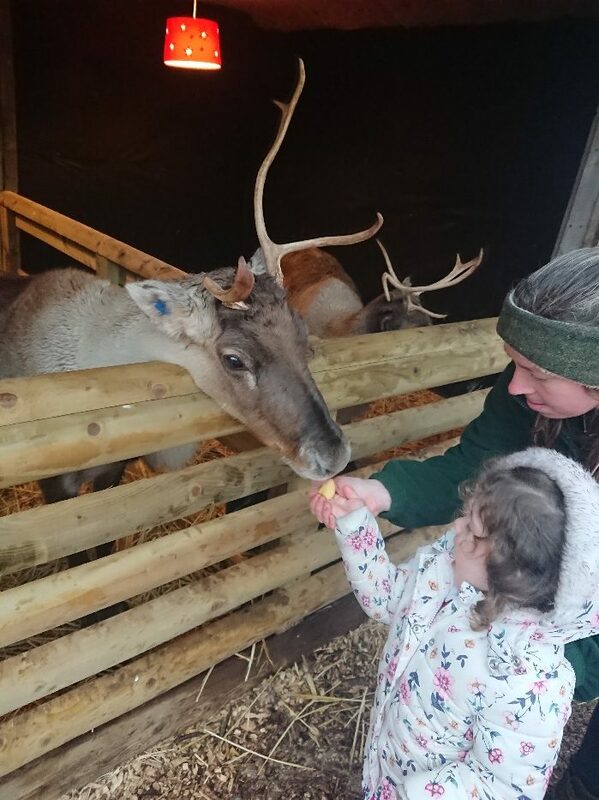 Santa had also got Dancer and Prancer there for us to see, we gave them a stroke and plenty of apple to make sure they are fuelled ready for their busy night in a few weeks!